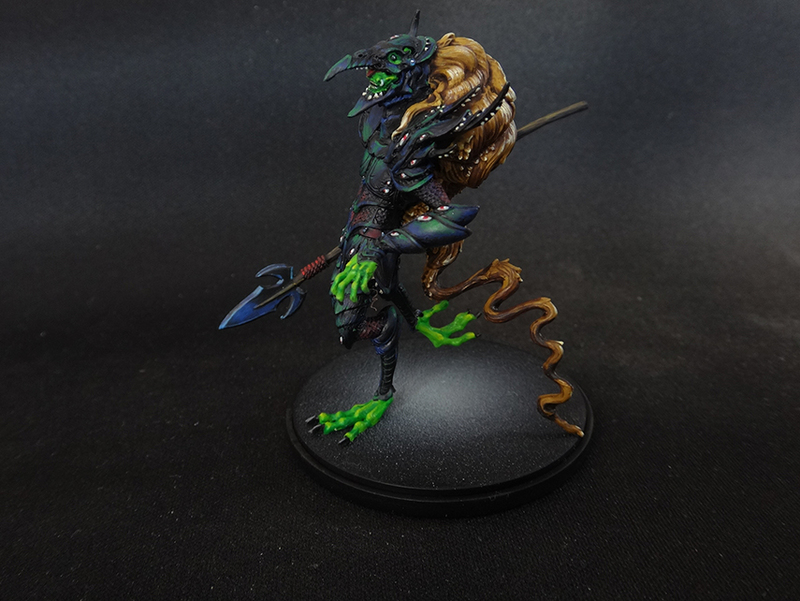 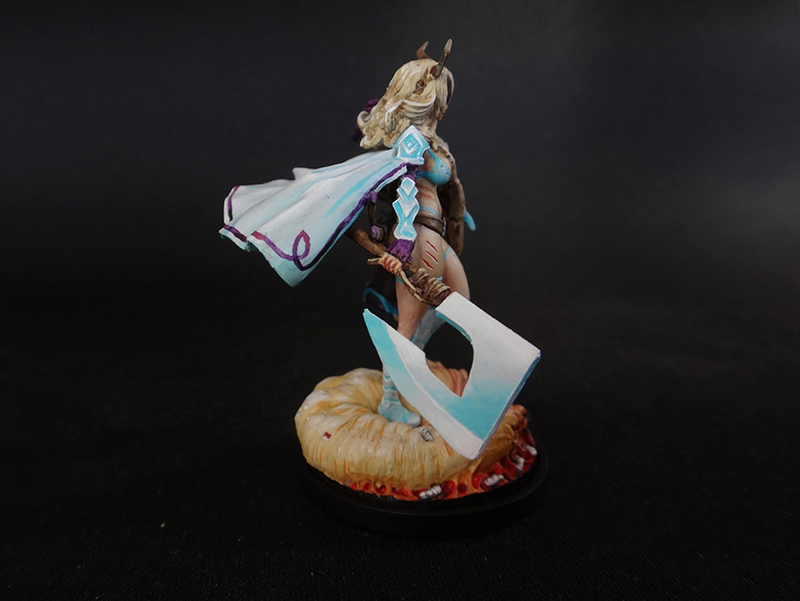 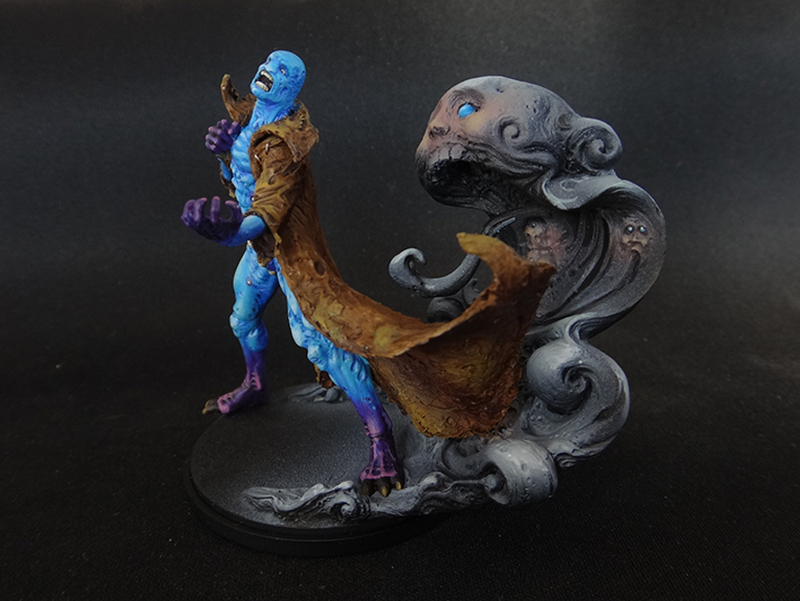 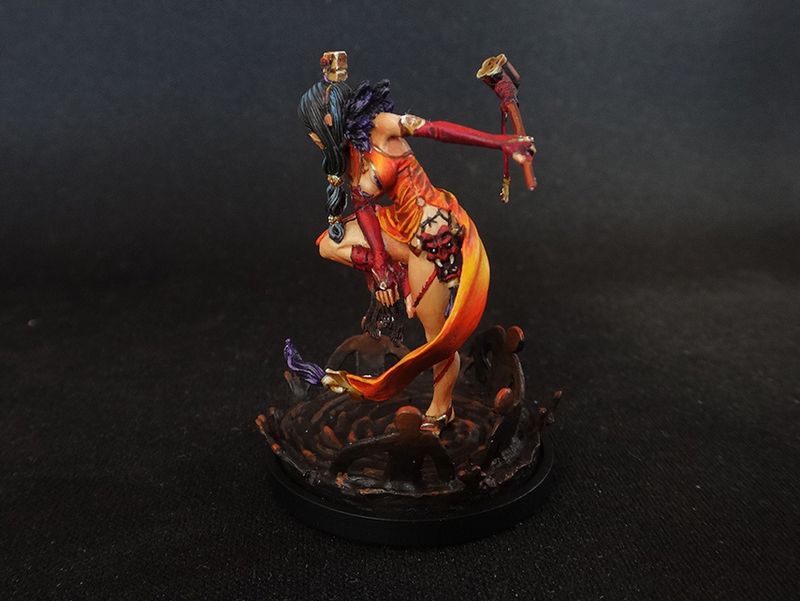 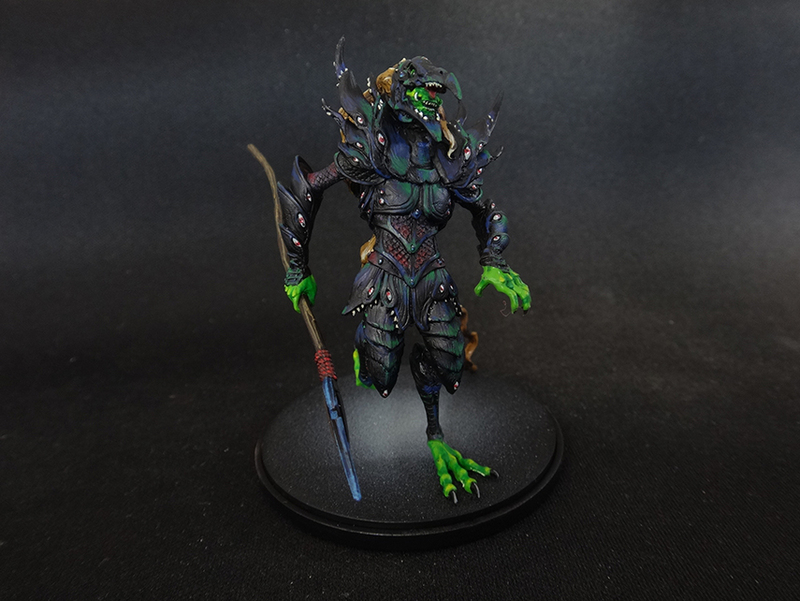 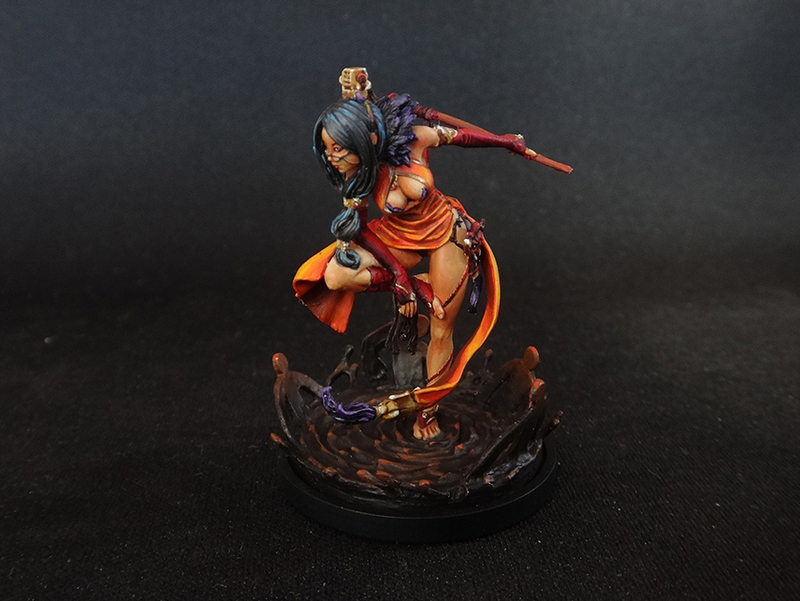 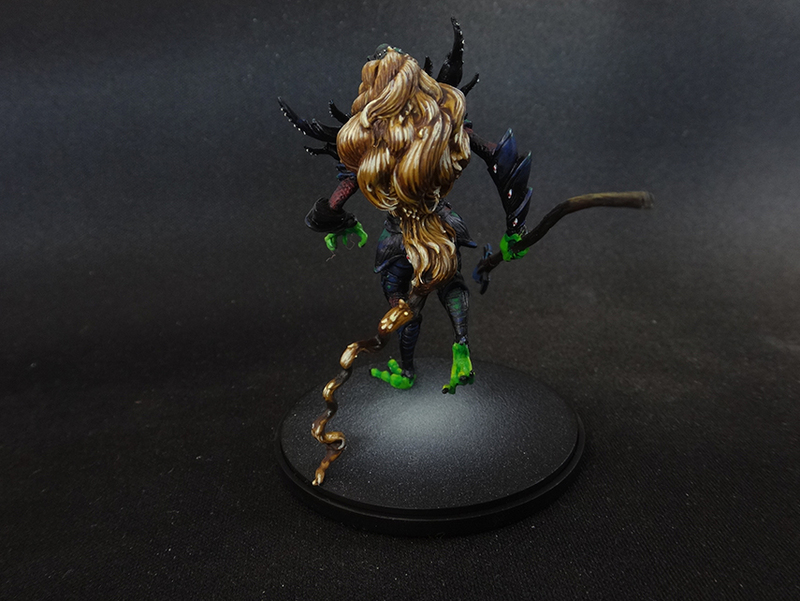 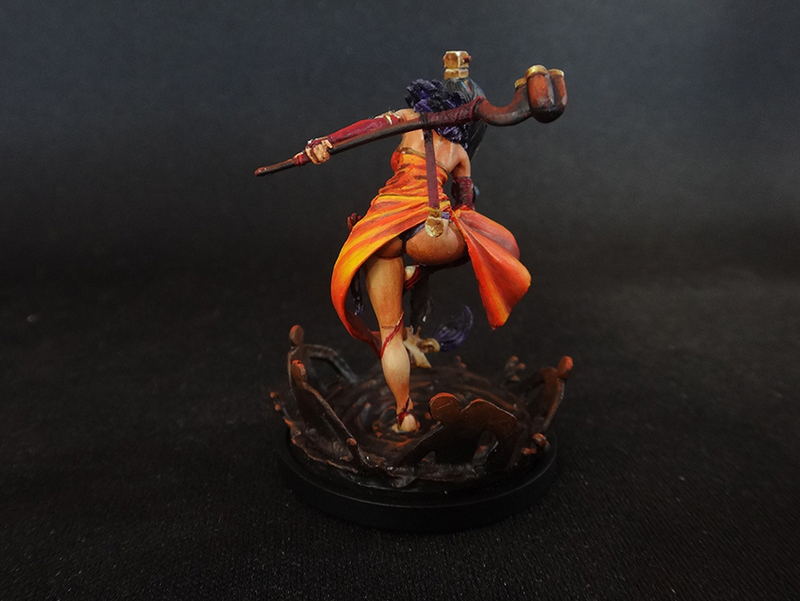 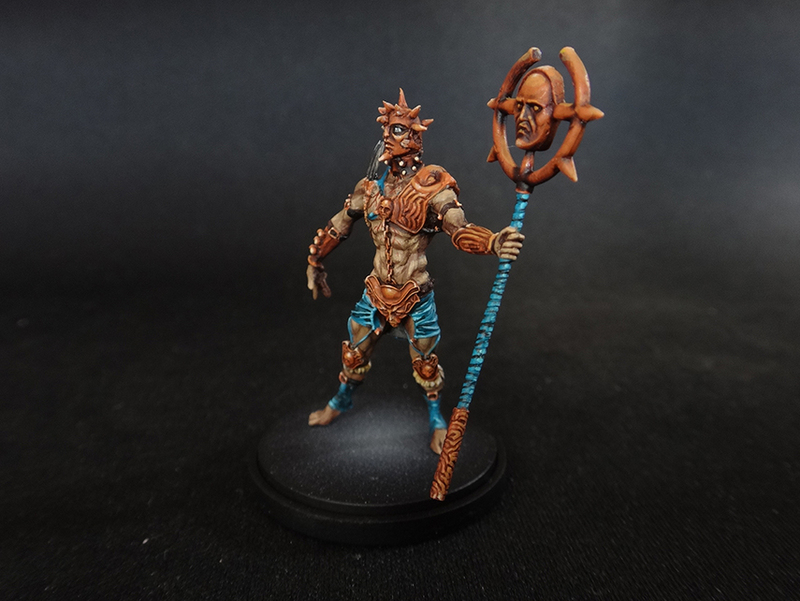 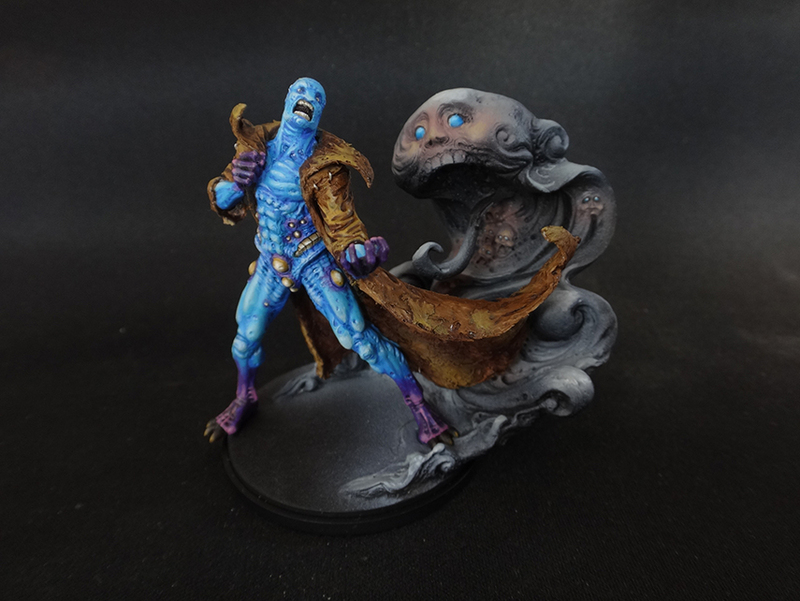 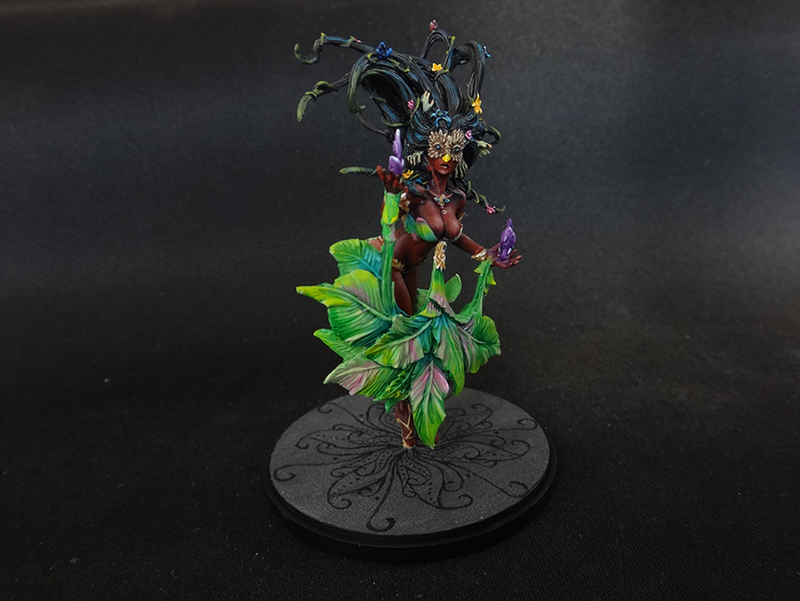 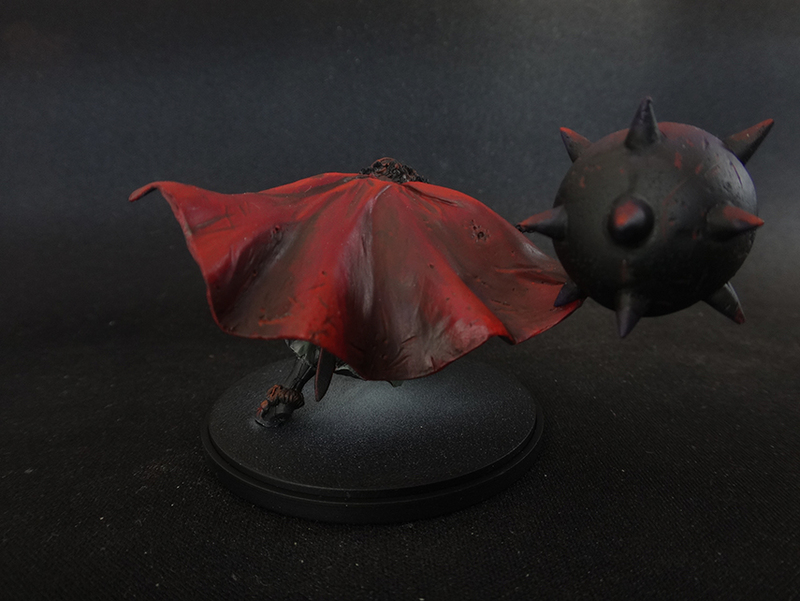 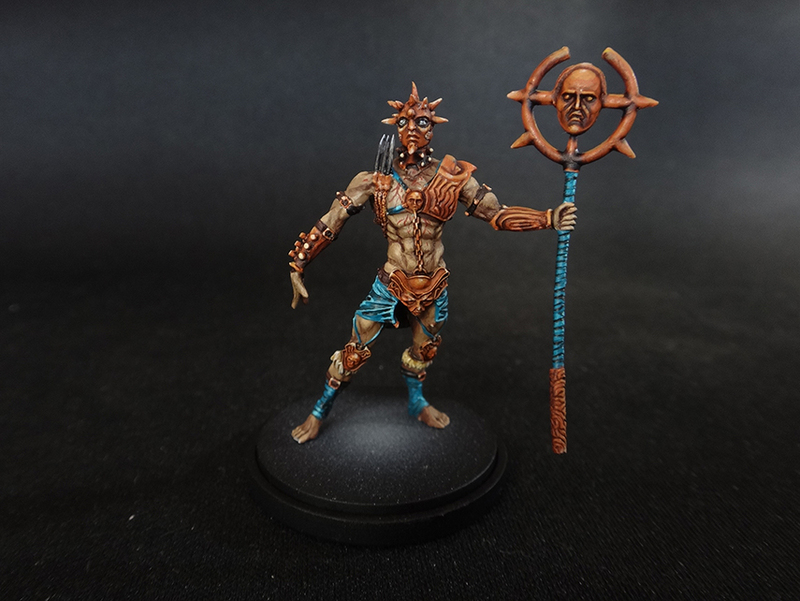 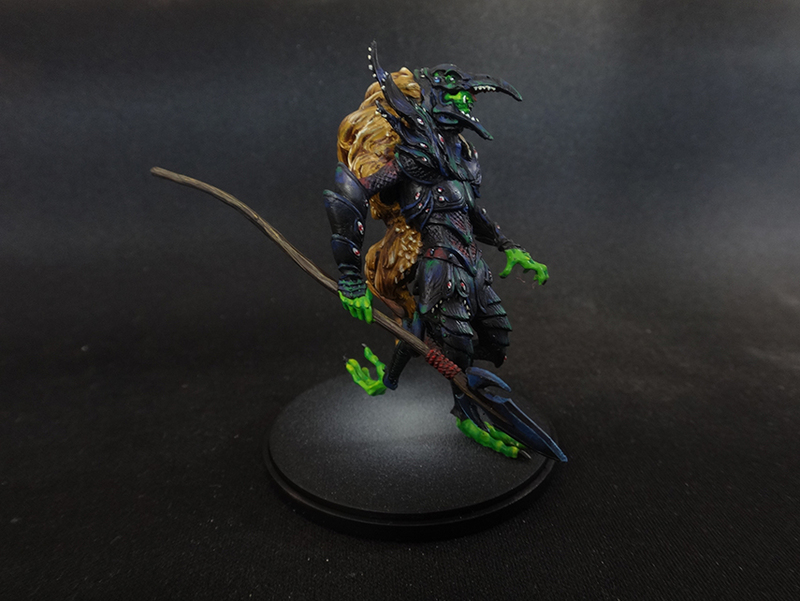 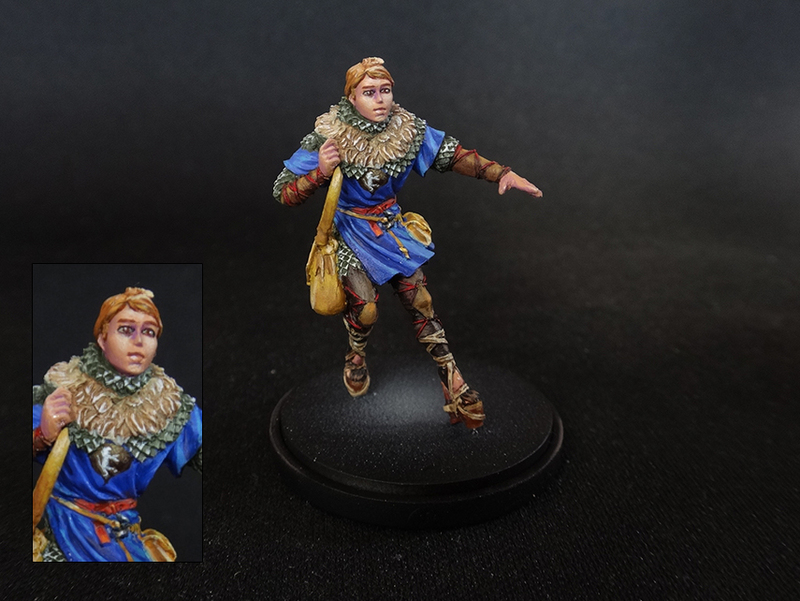 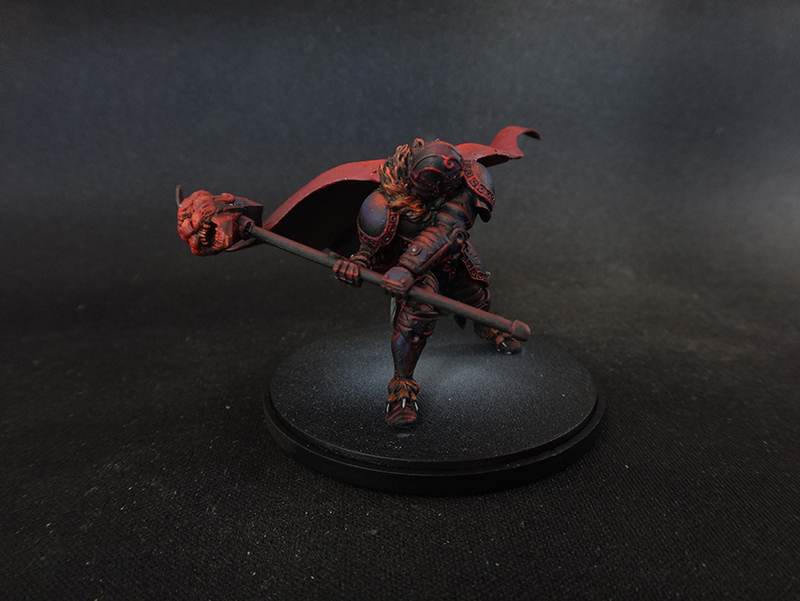 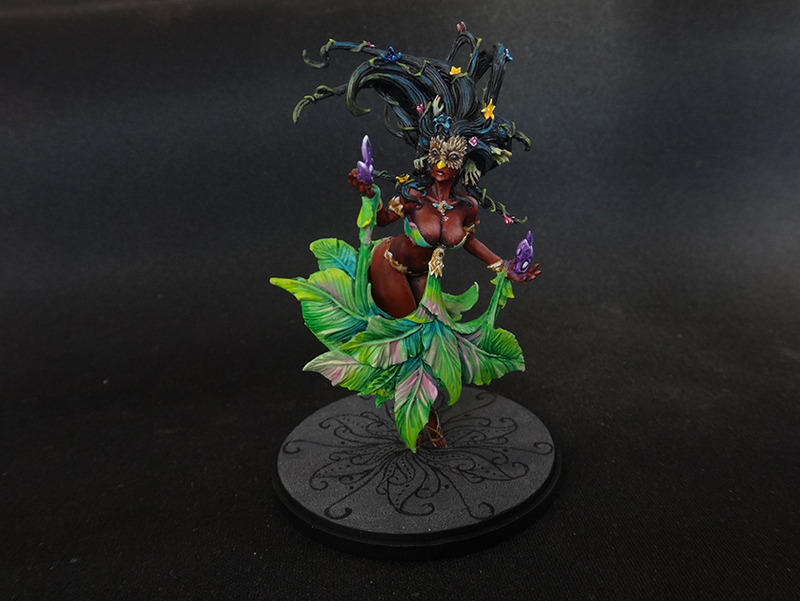 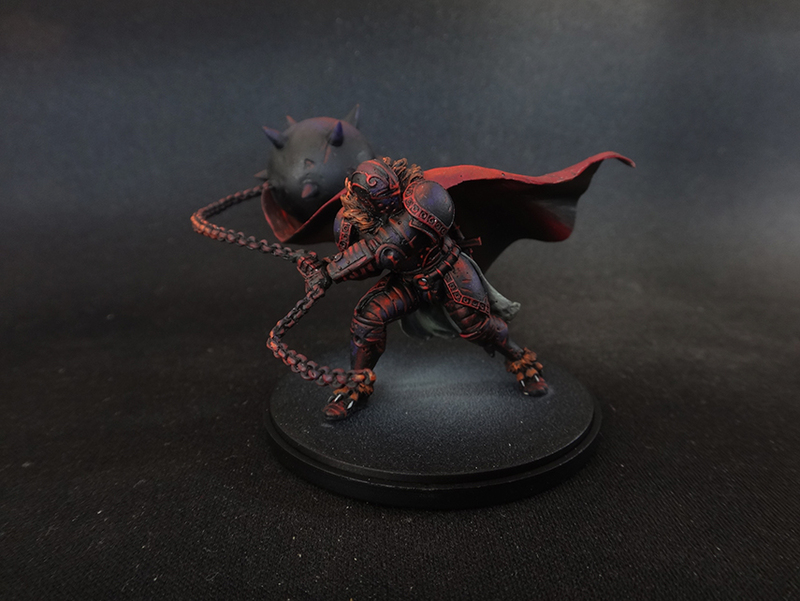 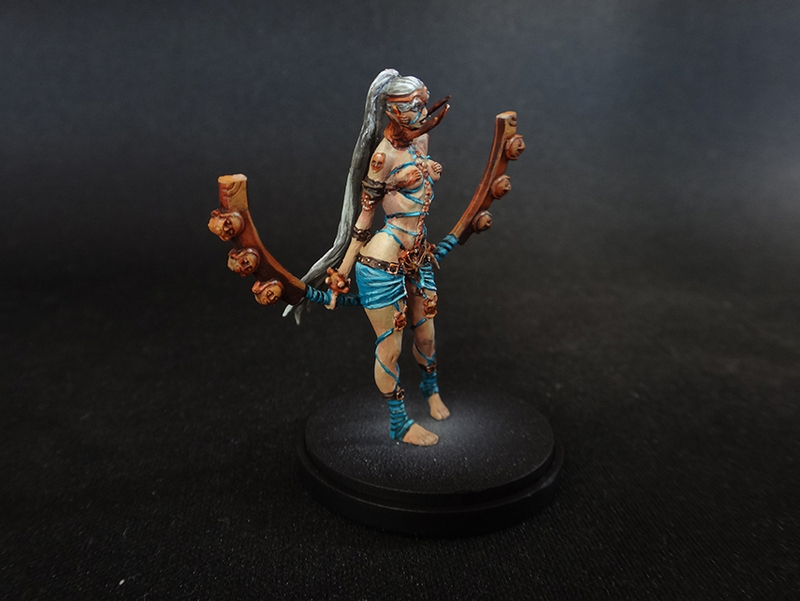 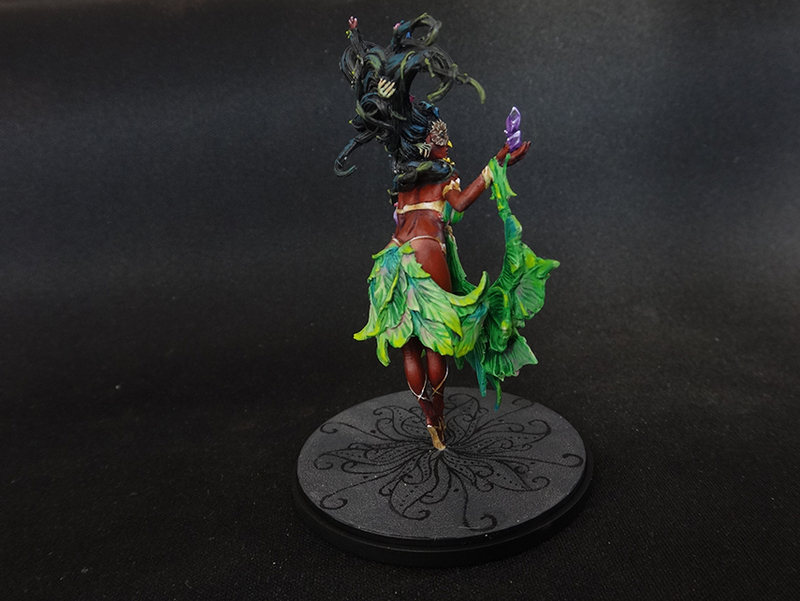 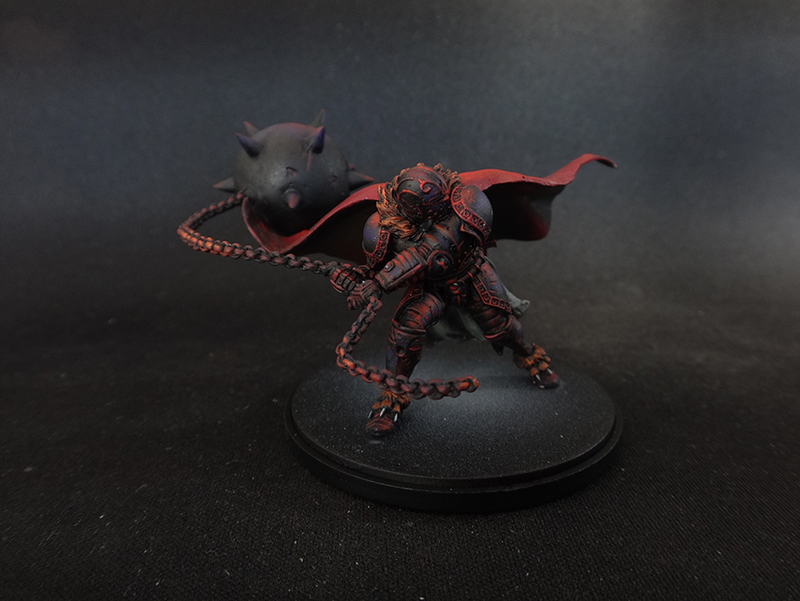 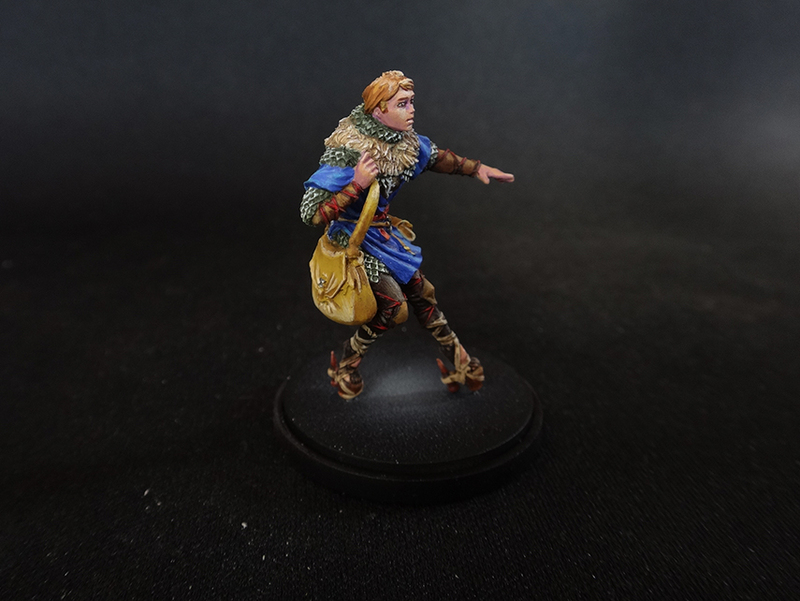 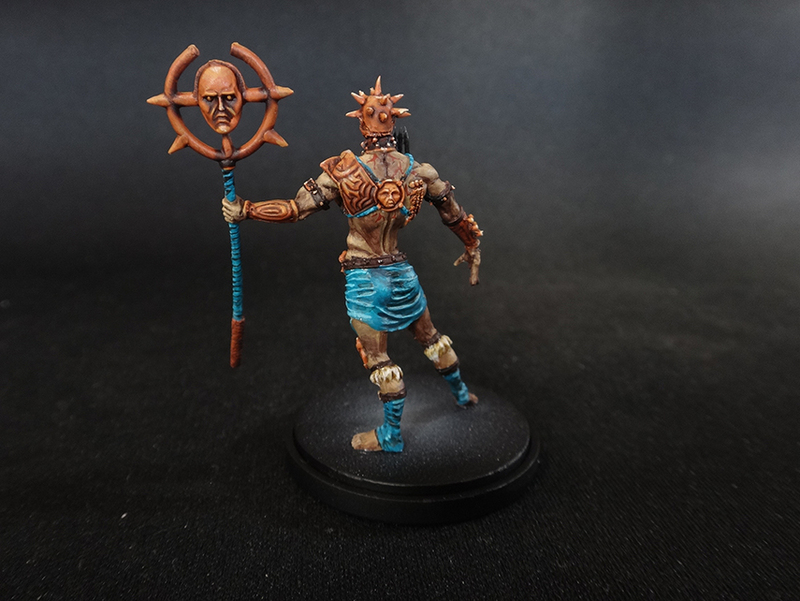 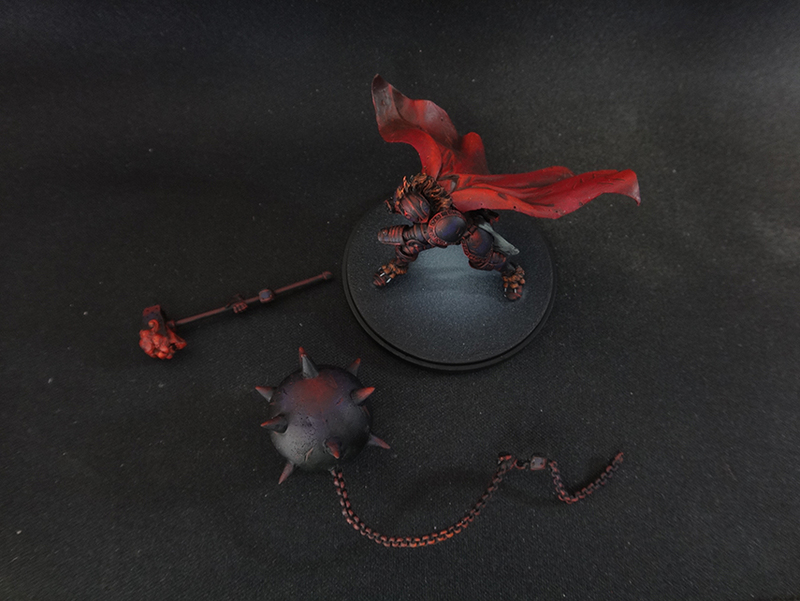 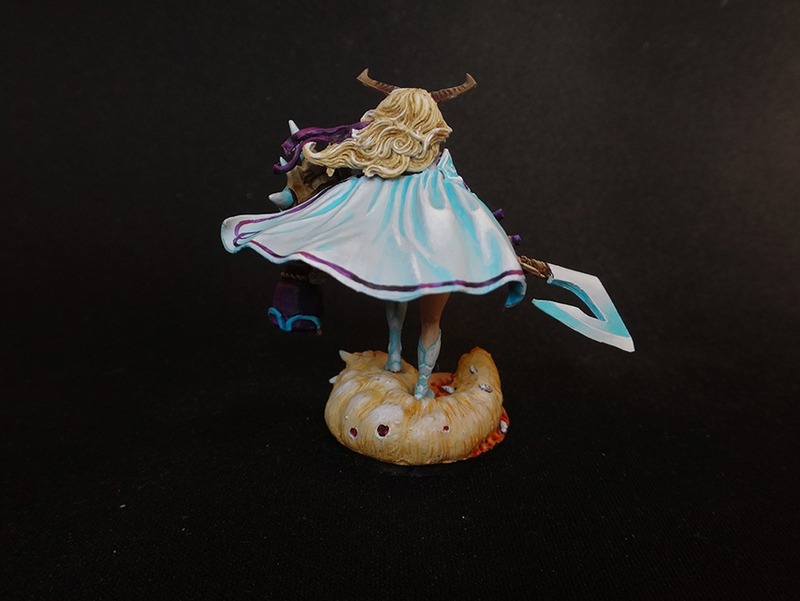 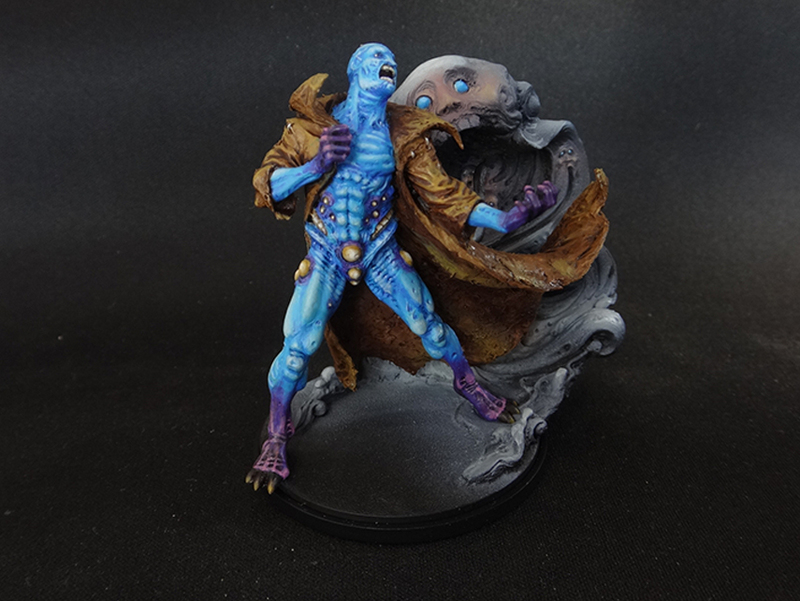 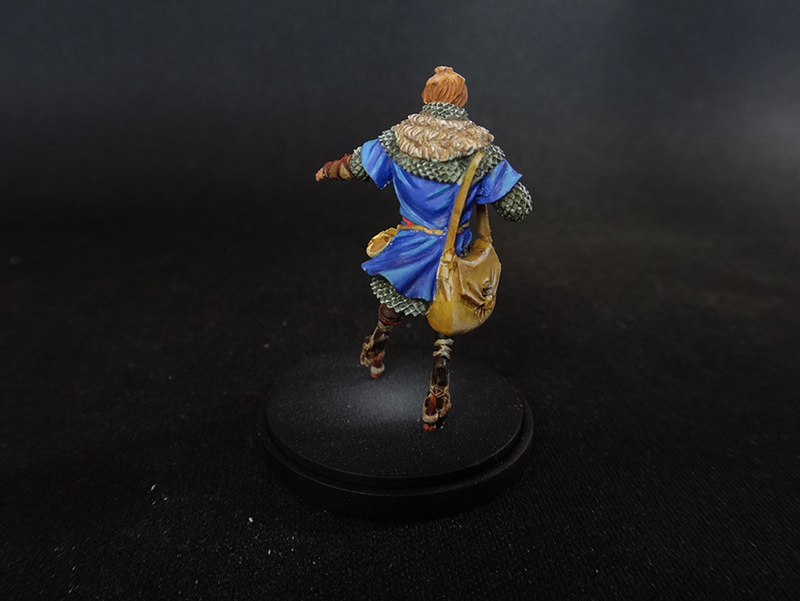 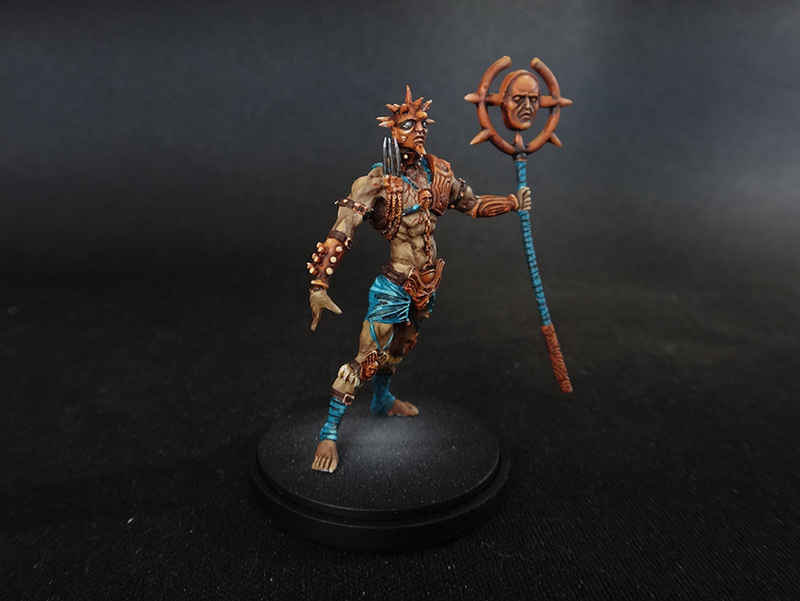 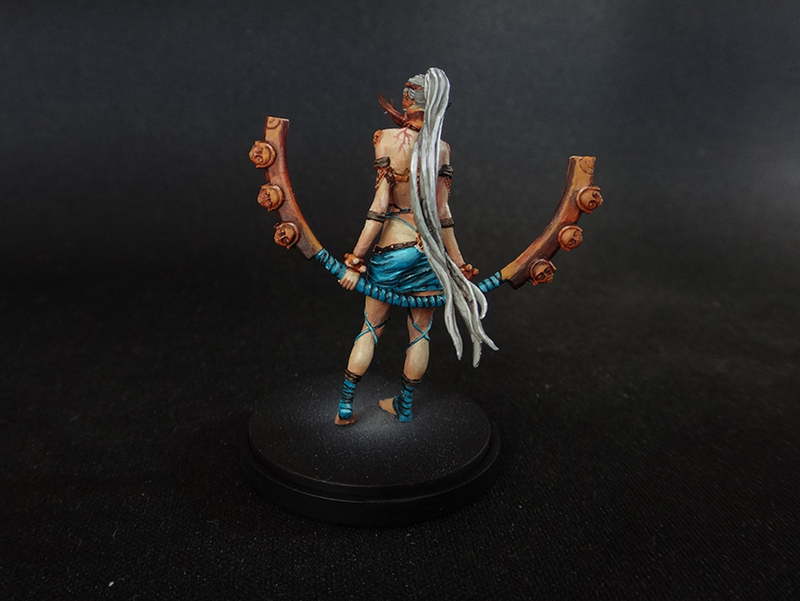 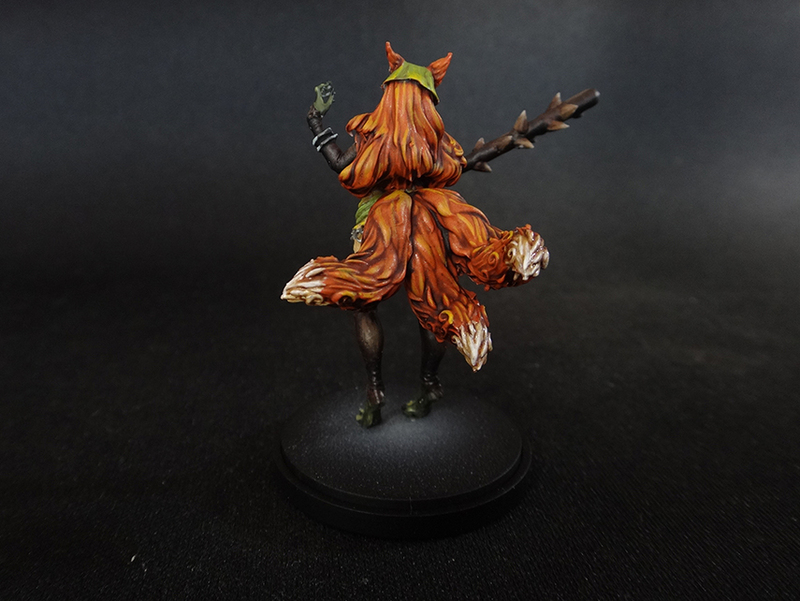 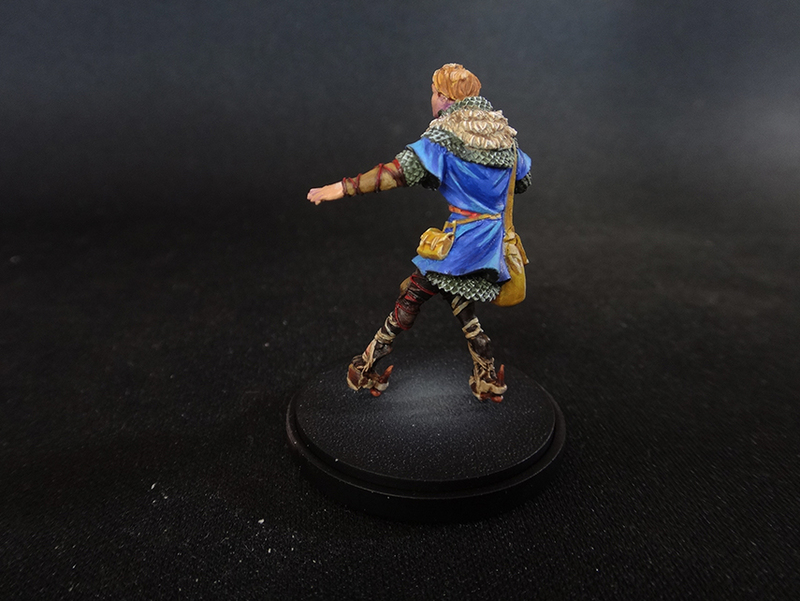 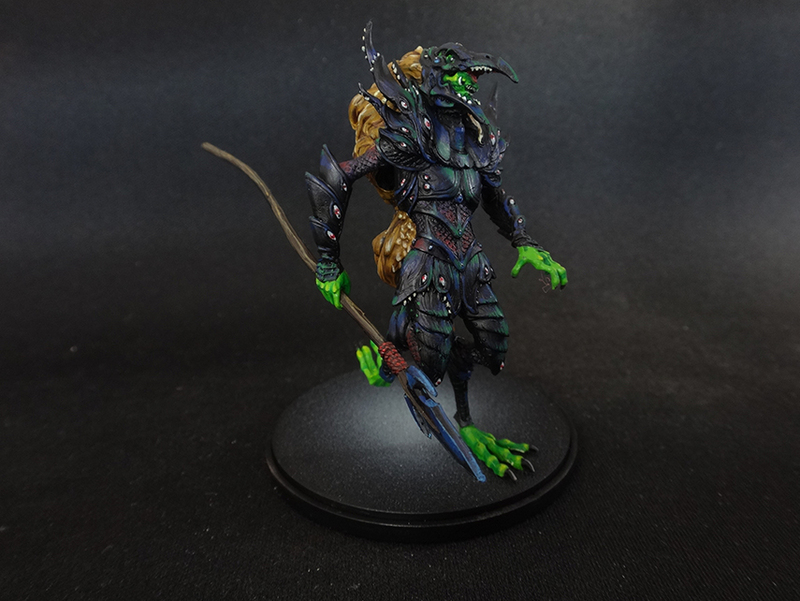 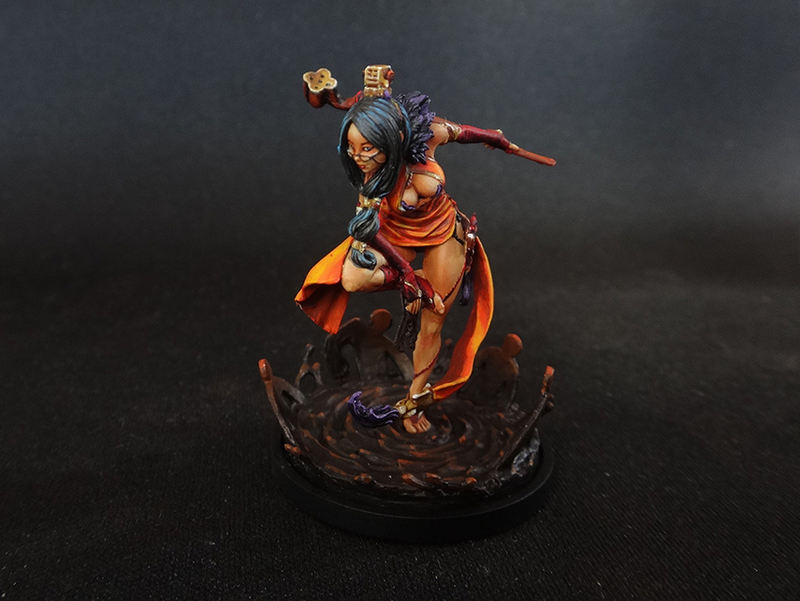 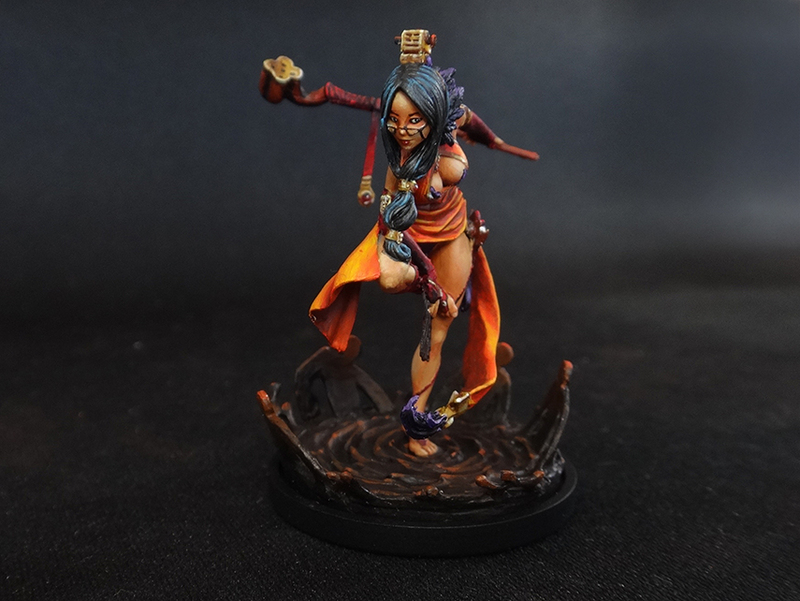 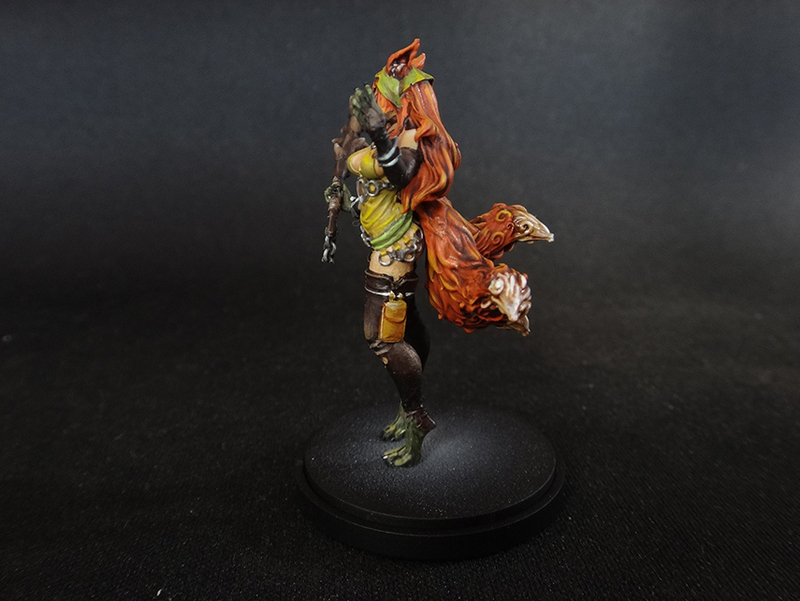 I guess at some point we shall have to rename our website “Kingdom Death Painting” ? 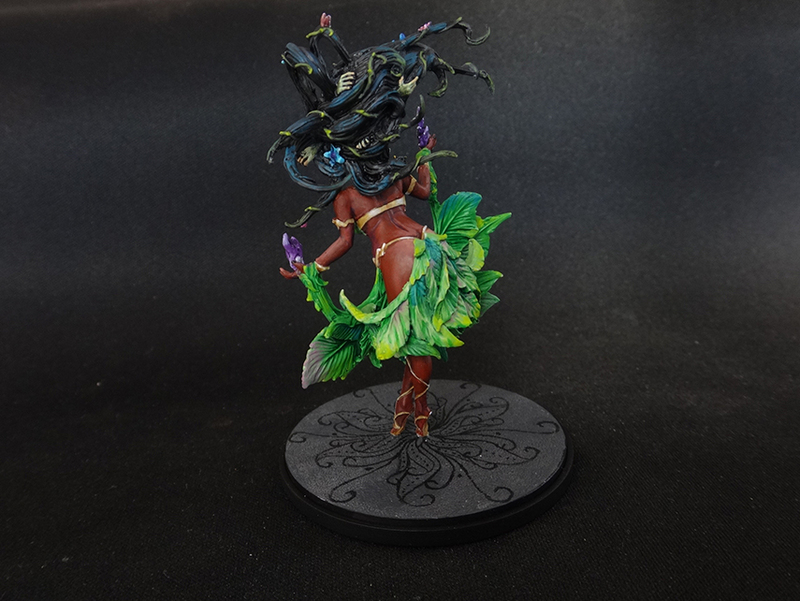 Anyway, here’s moar of it. 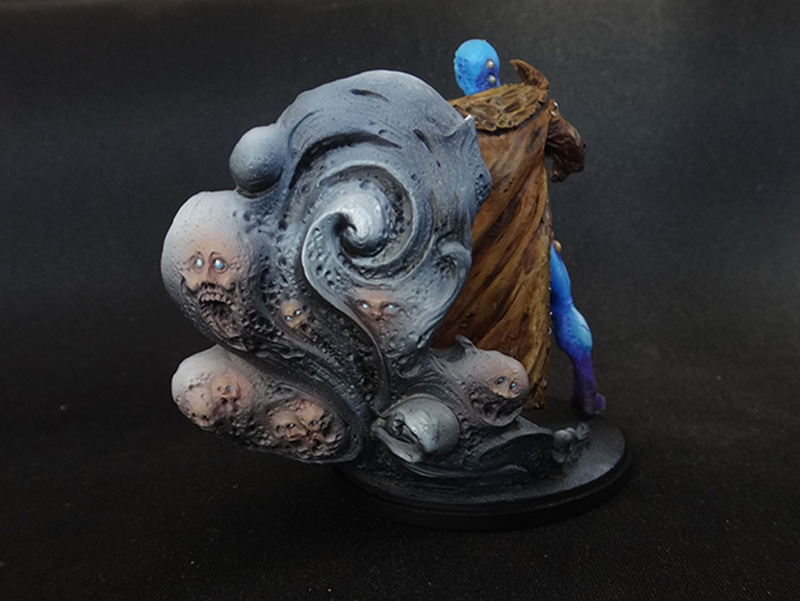 These are various KD minis, all resin models, painted with cool factor in mind rather than realism or dark atmosphere.